The mission of the Greenbelt Land Trust of Mid-Missouri is to conserve the streams, forests, grasslands, and farmlands that represent our distinctive landscape for present and future generations. Greenbelt is a 501(c)3 nonprofit organization governed by a board of directors with representation from landowners and supporters of the conservation community. Greenbelt Land Trust of Mid-Missouri began in 1993 as the Greenbelt Coalition, an advocacy group supporting conservation ideals and the vision of creating a network of “greenbelt” lands in and around Columbia, Missouri. Working in partnership with the City of Columbia, Greenbelt laid the groundwork for the public trail in the Hinkson Creek valley. In 1997 the Greenbelt Coalition accepted its first donation of private land, and the concept of a land trust emerged. In 2004, we completed the transition and became Greenbelt Land Trust of Mid-Missouri. Since then, we have conserved nearly 700 acres of vital natural and agricultural land in Mid-Missouri, and are adding more all the time. 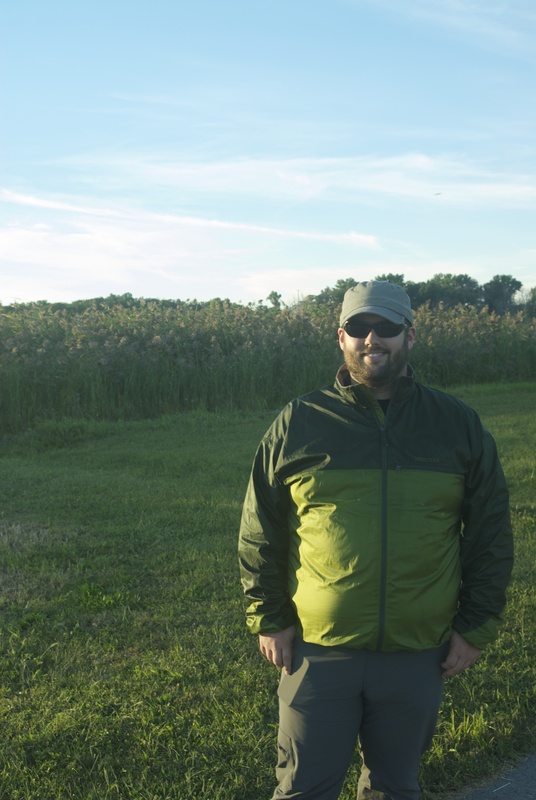 Mike is a native Missourian who returned from Northwest Ohio to work for Greenbelt. He holds a bachelor’s degree in political science with a minor in biology from Truman State University, a Master’s in Public Affairs with a concentration in regional development from the University of Missouri’s Truman School of Public Affairs, and a juris doctor from the University of Missouri School of Law. He brings a unique combination of land conservation experience, passion for the outdoors, and legal skills to Greenbelt’s work. In his free time, he enjoys fishing, Mizzou sports, hanging out with his dog, Bo, and writing and performing music.